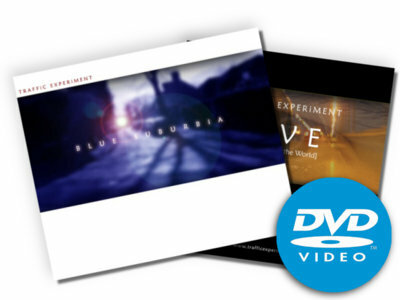 3 disc set. 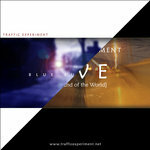 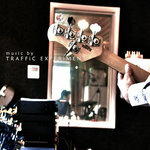 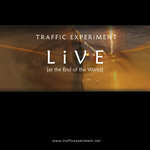 Contains the original CD release of Blue Suburbia along with Traffic Experiment - Live [at the End of the World] live session on both DVD and audio CD. 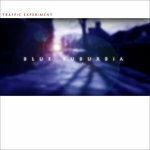 Blue Suburbia comes beautifully packaged in a 3-panel fold-out cardboard DigiPak case, with a 16-page full-colour booklet of all the album artwork, lyrics liner notes and photos. Live [at the End of the World] comes packaged in a 4-page double-disc card wallet containing both the video on DVD and a separate CD of the audio tracks. 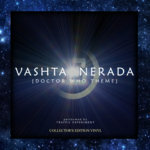 The DVD also contains bonus material including the official music videos for Once More (with feeling), Vashta Nerada [Doctor Who Theme] and the Blue Suburbia album trailer.